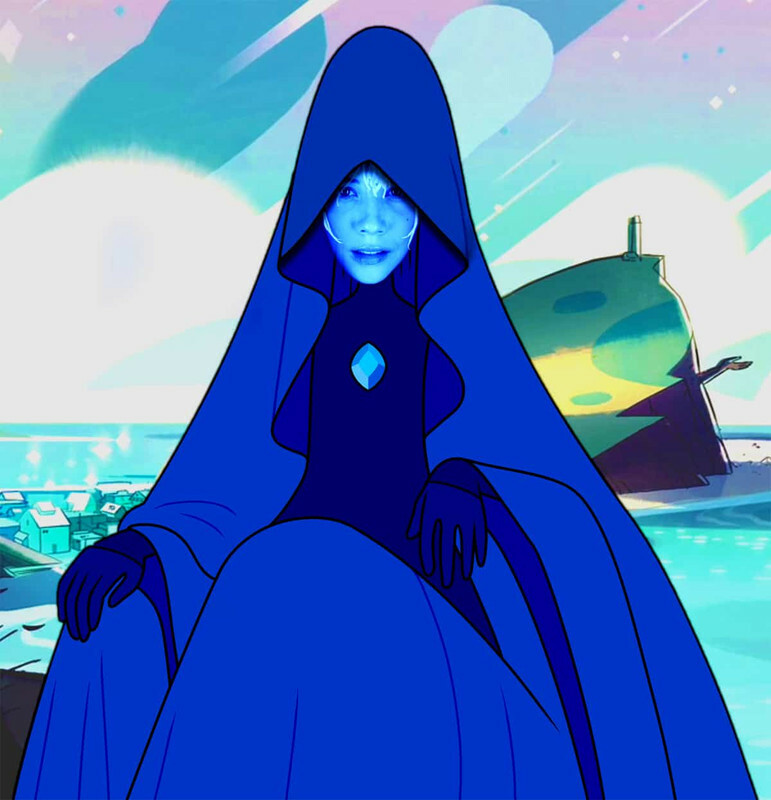 So Lisa has a role in the cartoon Steven Universe now! Life can be weird. As an actor myself (for over 30 years) I'm extremely impressed with her work here. She's either had a lot of specific coaching in how to best utilize the myriad nuances of a given word's emotional make-up, or she is a natural which is even more astonishing. She seems exceptionally smart, so I think it’s really an intuitive natural understanding.